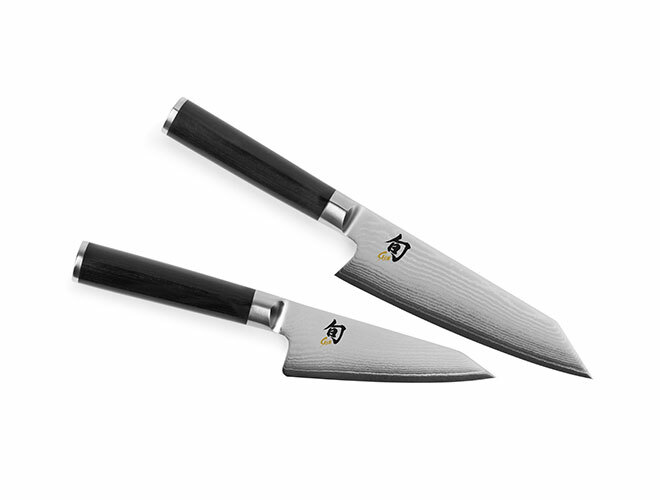 Set includes a Shun Classic 4.5" Honesuki Knife and 6" Kiritsuke Knife. 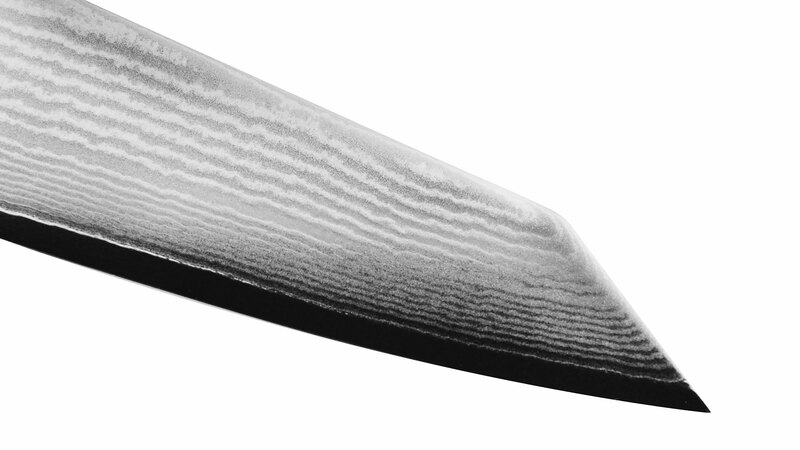 The Shun Classic Honesuki Knife is perfect for maneuvering around bones and between joints. Once you try it, you'll be pleasantly surprised at the complete control you gain as you process your poultry and other proteins. The razor-sharp blade makes removing breasts from bone easy and it cuts joint cartilage almost like butter. 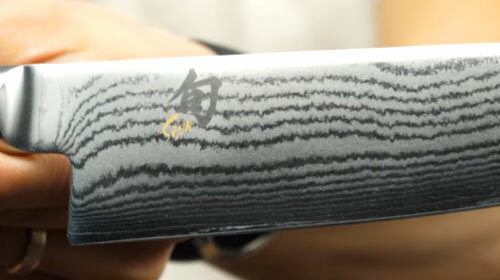 Scoring and trimming is a breeze, and you can use the blade's spine for scraping.The Shun Classic Kiritsuke Knife is used for all the tasks for which you'd use a chef's knife. It's ideal for slicing and push cuts. Julienne, dice, or brunoise vegetables with ease. It's also an excellent choice for cleaning and portioning boneless proteins, and particularly fish. 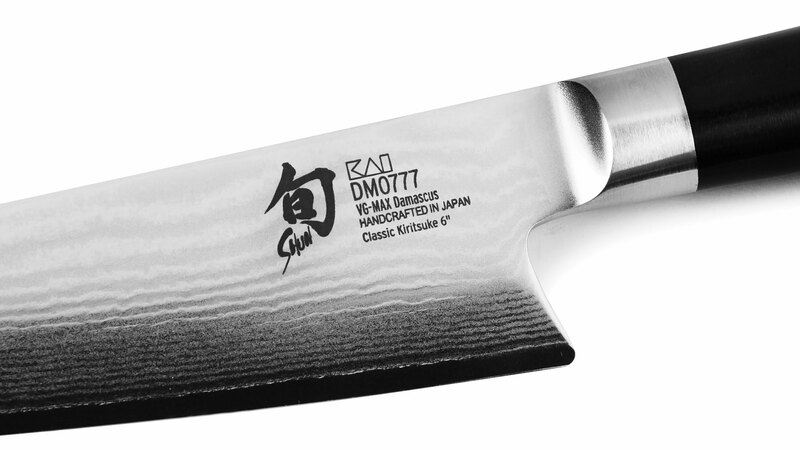 It slices cooked proteins easily and gracefully. This 6-inch size features a slightly shorter blade for easy maneuverability and versatility. 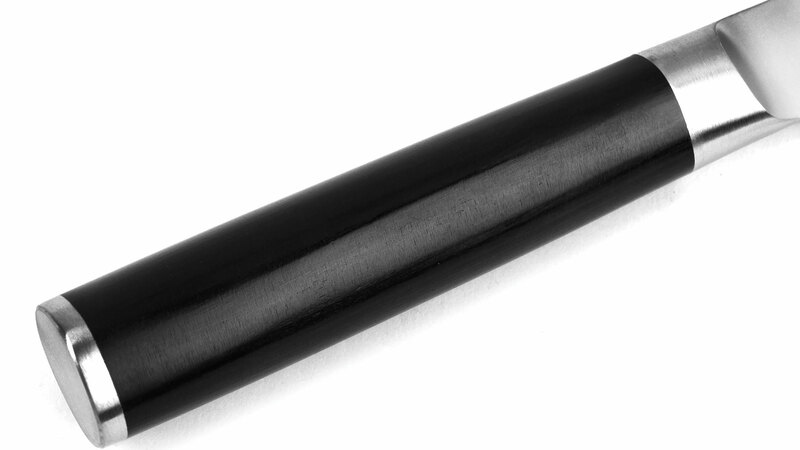 It also has a slightly curved edge so that it even works well with rocking cuts. https://www.cutleryandmore.com/shun-classic/kiritsuke-honesuki-knife-set-p137824 37824 Shun Classic 2 Piece Kiritsuke & Honesuki Knife Set https://cdn.cutleryandmore.com/products/large/37824.jpg 179.9500 USD InStock /Cutlery/Kiritsuke Knives Set includes a Shun Classic 4.5" Honesuki Knife and 6" Kiritsuke Knife. 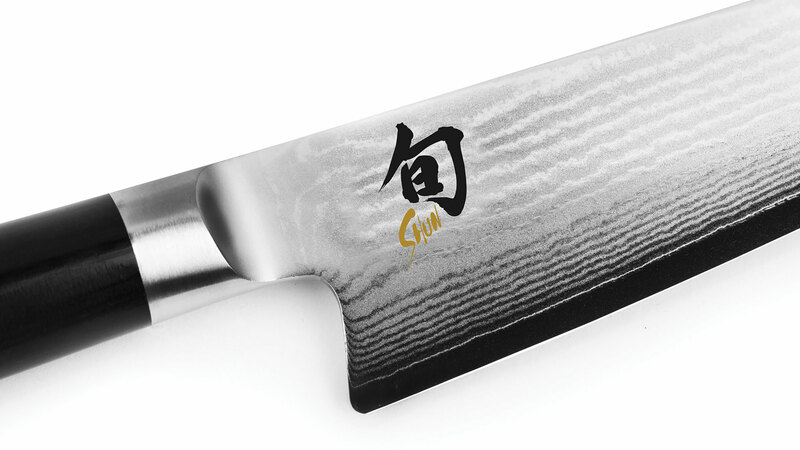 The Shun Classic Honesuki Knife is perfect for maneuvering around bones and between joints. Once you try it, you'll be pleasantly surprised at the complete control you gain as you process your poultry and other proteins. The razor-sharp blade makes removing breasts from bone easy and it cuts joint cartilage almost like butter. 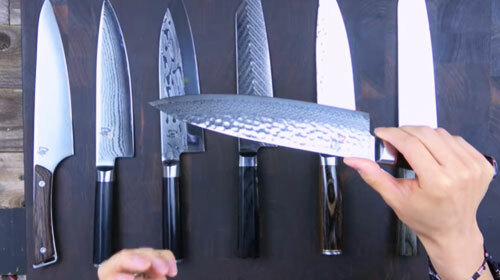 Scoring and trimming is a breeze, and you can use the blade's spine for scraping.The Shun Classic Kiritsuke Knife is used for all the tasks for which you'd use a chef's knife. 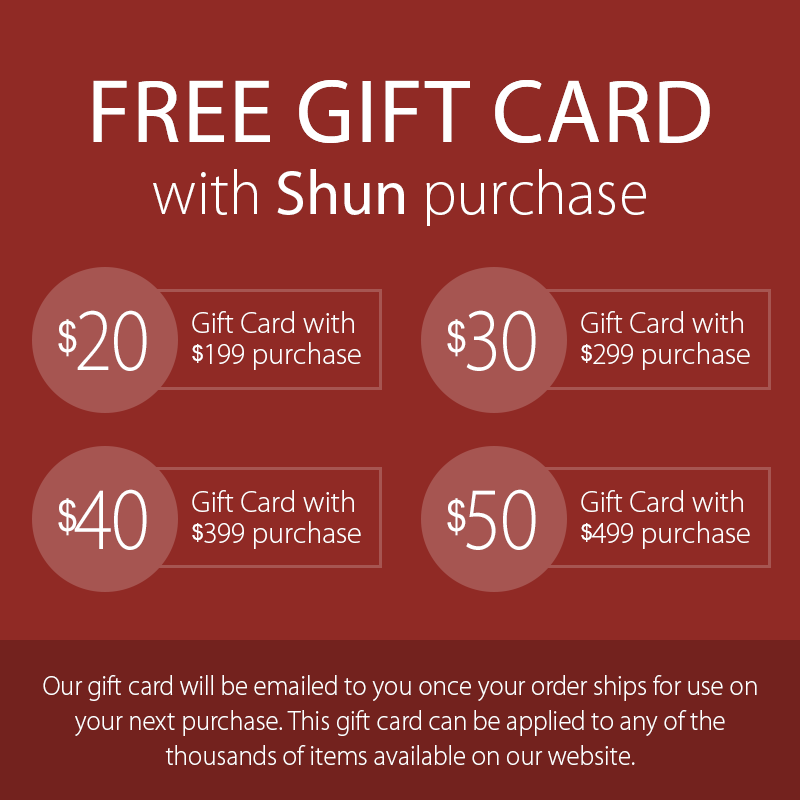 It's ideal for slicing and push cuts. Julienne, dice, or brunoise vegetables with ease. 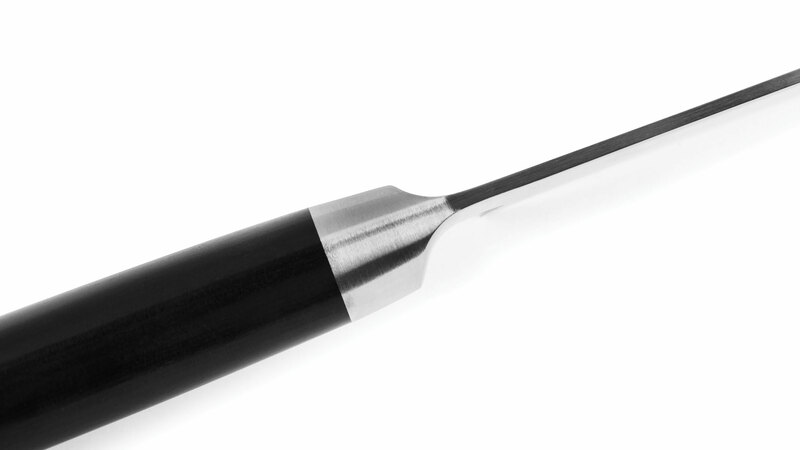 It's also an excellent choice for cleaning and portioning boneless proteins, and particularly fish. It slices cooked proteins easily and gracefully. This 6-inch size features a slightly shorter blade for easy maneuverability and versatility. 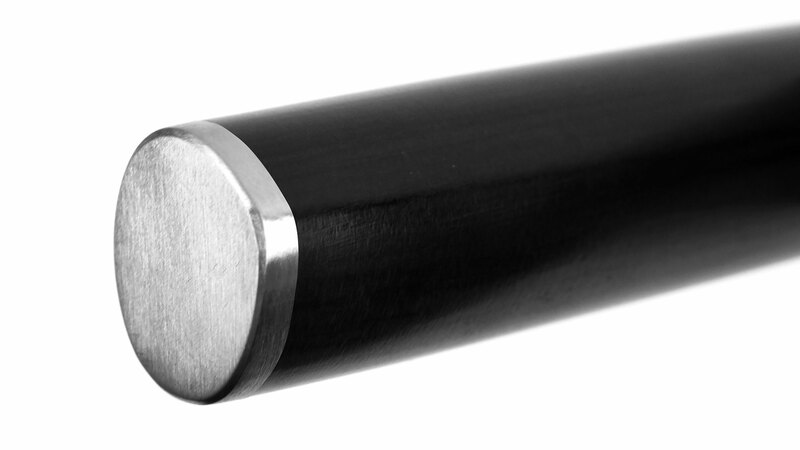 It also has a slightly curved edge so that it even works well with rocking cuts.